Louise has been in the dental industry since 1985, she graduated as Dental Assistant from Horsley Dental School in Leeds, West Yorkshire (UK). 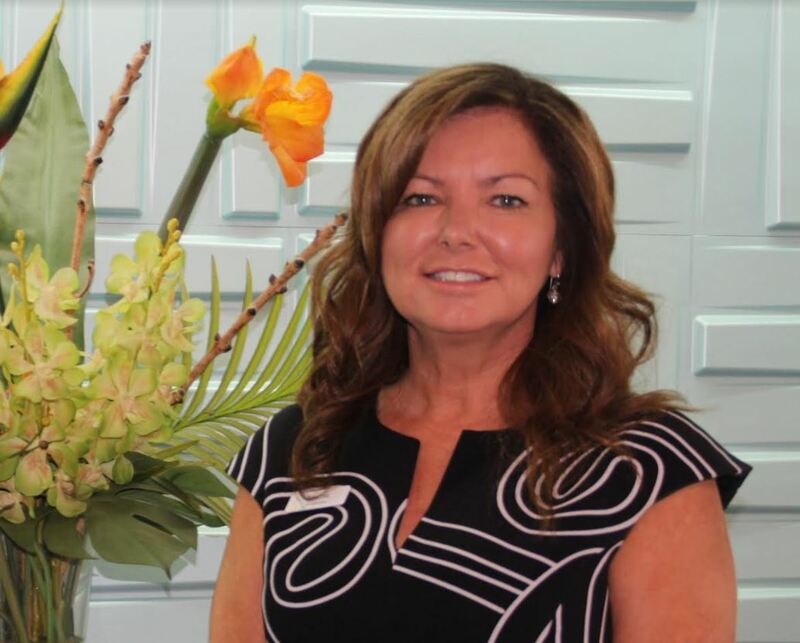 Over the years Louise has worked in small as well as large dental practices, giving her large exposure and great experience. After many years of dental nursing in the U.K. and having children of school age, Louise work for 7 years as an account administrator. In 2008, Louise and her family migrated to Australia and decided to come back to what she loved the most “dentistry”, and have worked within the dental and dermatology sector since. In her free time Louise enjoys making the most of every moment now that her children are independent adults, and loves spending quality time with her husband and menagerie of animals. As well as taking advantage of the beautiful beaches & wineries that are on our doorstep. If you would like to book in your next dental appointment with us please either fill in this form, or give us a call. If you would like to book online you can do so at this link.